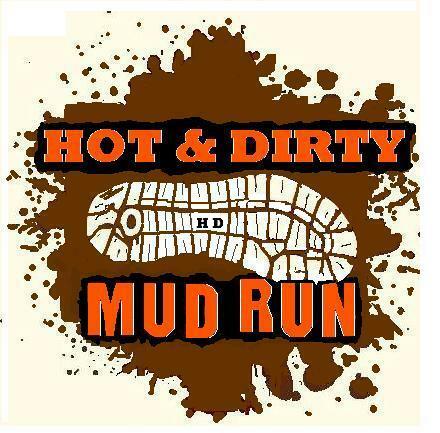 Hot an Dirty Mud Run Series is in Los Angeles CA. Series dates are May 17, July 12, Sept 6, Oct 18, 2014. Two courses 8k and 5k with over 30 obstacles and plenty of mud. Our venue is on 120 acres and we have plenty of parking.Located at 3840 Crown Valley Road in Acton Ca. Gates open at 8:00 am 1st wave is 8k at 9:00 & 9:30 am.